Last month, one report indicated that AppleCare is set to receive a major overhaul in fall this year. Anticipated changes include a new subscription-based model for the service, improved in-store repairs, and more. 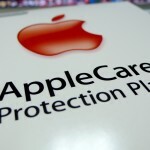 As such, it would appear that Apple is indeed looking to improve its AppleCare service in a number of ways, potentially adding 24/7 support and a more sizeable complimentary offering, the report added. Current employees can find out more about the AppleCare certification changes by visiting the aforementioned page. 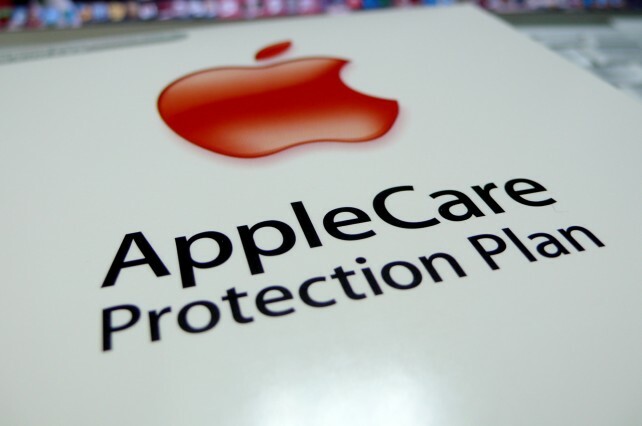 We'll let you know if further information concerning AppleCare hits the Web. In the meantime, see: Chicago Sun-Times Fires Photography Staff, Offers Reporters iPhone Camera Classes, Teardown Of Apple's New iPod touch Reveals Near-Identical Internals, and Apple Now Has The Option Of Selling iDevices In Iran.